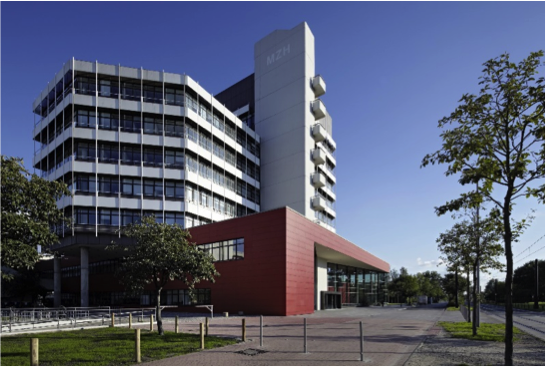 EUROVR 2014 will be held in the building called MZH. In this photo the camera looks directly at the entrance. Please find the campus map here. A PDF-map with restaurants and cafeterias at the conference site is available here. Below you can find a map showing some of the recommended hotels and places to eat and go out. Open this map in a separate tab/window. Please refer to the BSAG website for more information on public transportation services in Bremen. Every foreign visitor from a non-European-country entering Germany must have a valid passport. Visitors from countries without visa exempt agreements with Germany should apply to a German consular office or diplomatic mission in their home country. Please be aware that visa applications may take as long as one month from the time your completed application is submitted to the consulate. For further details, please contact your travel agent or the local consular office in your country. Please contact us if you need a formal invitation for your visa application. You must have a valid registration and proof of conference fee payment.